Juan Martín del Potro ended Roger Federer’s 17-match winning streak to win the men’s singles title while unseeded Naomi Osaka claimed the women’s crown at the Indian Wells Masters in California. Number eight seed Argentinian Del Potro, who beat Federer in the final of the 2009 US Open, made a strong start to the men’s singles final, winning the first set 6-4 in just 39 minutes at the Indian Wells Tennis Garden. Twenty-time Grand Slam champion Federer, however, kept his composure and took the second set 7-6 to tie the match at one set apiece, brilliantly coping with the pressure of having to save a match point. With the crowd behind the Swiss and the momentum in his favour, it seemed that he would go on to extend his unbeaten run to 18 matches and claim the title. 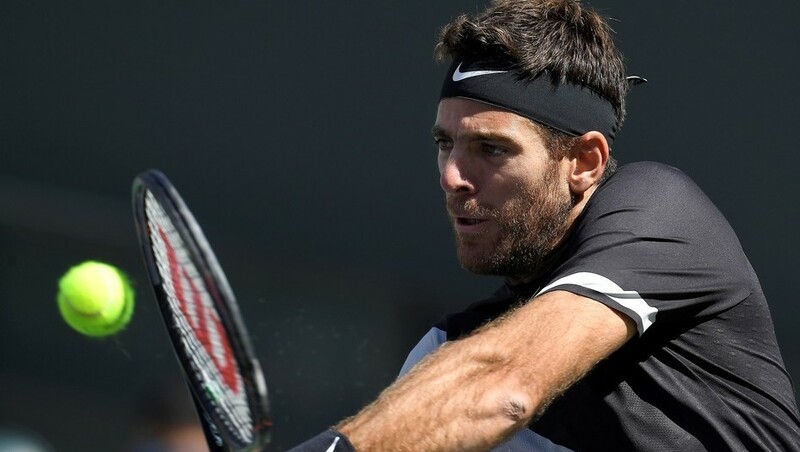 Del Potro, however, had other ideas and managed to force the deciding set into a tiebreak, which he eventually won by a comfortable 7-2 scoreline, handing him a 7-6 win in the set and the Indian Wells title. As reported by the BBC, Del Potro was in disbelief after his surprise win. “It’s difficult to describe with words,” he said. “After all my problems, after all my surgeries, I couldn’t believe I’m here winning a Masters 1000 and beating Roger. Osaka of Japan recorded a comfortable 6-3, 6-2 win over Russia’s 20th seed Daria Kasatkina. Much like Del Potro in the men’s final, Osaka, who had thrashed Romanian world number one Simona Halep in the semi-finals, took the first set comfortably in just 39 minutes. She then took this momentum into the second set and raced into a 5-1 lead before eventually winning it 6-2. At just 20-years-old, Osaka is the youngest Indian Wells champion since Serbia’s Ana Ivanovic won the title in 2008. “I don’t really know what’s going on right now,” Osaka said after her win, according to ESPN.